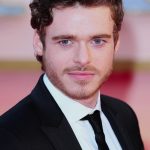 Now famous in Hollywood, Richard Madden initially started his career in the UK. He debuted in the children’s program Barmy Aunt Boomerang in 1999. The following year, he made his cinematic debut in the film Complicity. His next role was in an episode of Taggart in 2002. He had a long hiatus after that. 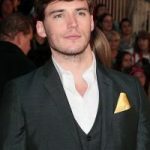 He only returned in 2009, playing the role of Dean McKenzie in the British series Hope Springs. He next starred in the TV movie Worried About The Boy, as well as played Ashley Greenwick in the TV show Sirens. He also appeared in the 2010 movie Chatroom. 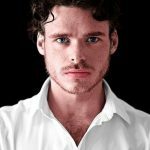 He subsequently came to wider prominence after getting the part of Robb Stark in Game of Thrones, which he played from 2011 to 2013. He simultaneously played Captain Michael Weir in 2 episodes of the TV drama Birdsong. After his role in Game of Thrones had ended, he starred in the film A Promise. Following this, he played Bill Haskell in the miniseries Klondike. In 2015, he was chosen to play Prince Kit in Kenneth Branagh’s film Cinderella. His subsequent roles were in Bastille Day and Ibiza. 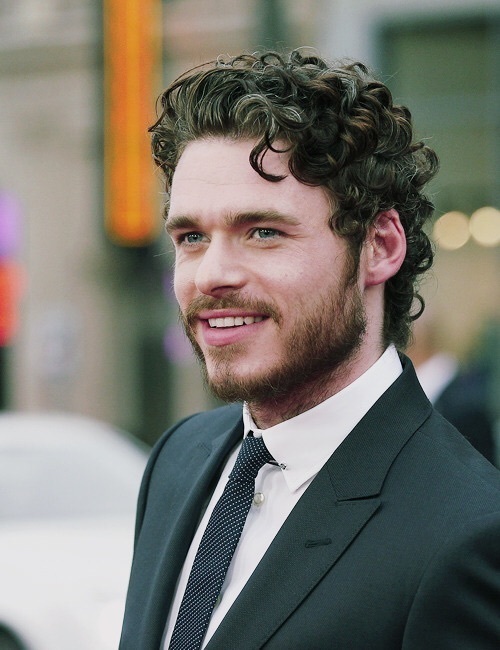 Back on the small screen, he starred as Cosimo de’ Medici on the TV series Medici: Masters of Florence. 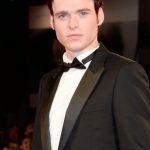 He recently played the lead as PS David Budd in the TV series Bodyguard. For his performance, he won a Golden Globe Award for Best Actor. Madden’s recent roles have made it crucial for him to physically train. 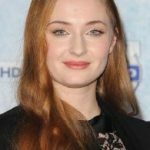 There was Game of Thrones, and recently, there’s also Bodyguard. To prepare for his characters here, he’d hit the gym and train. Mostly, his workout routine is a combination of cardio, weights, and circuit training. The Scottish actor is also a big fan of running. However, an ankle injury a couple of years back sort of stopped him from going on runs. Not anymore, though.